This set of cushions is not only comfortable for your children but brightens and personalizes your Babboe Big. The set consists of a cushion for the seat and back for the entire bench, a cushion for the second bench and pads to put around the front bar and protection for the seat. 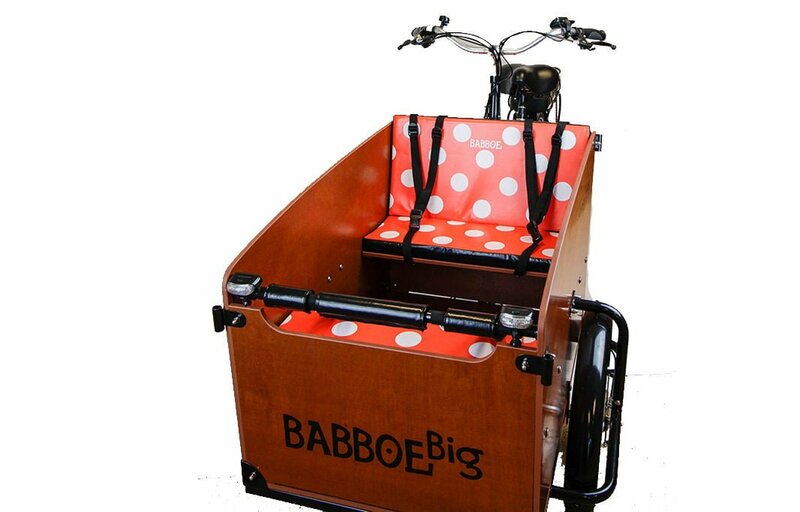 In this way, you have a fully customized Babboe! Note that the protection for the saddle does not fit on the Babboe Big-E.